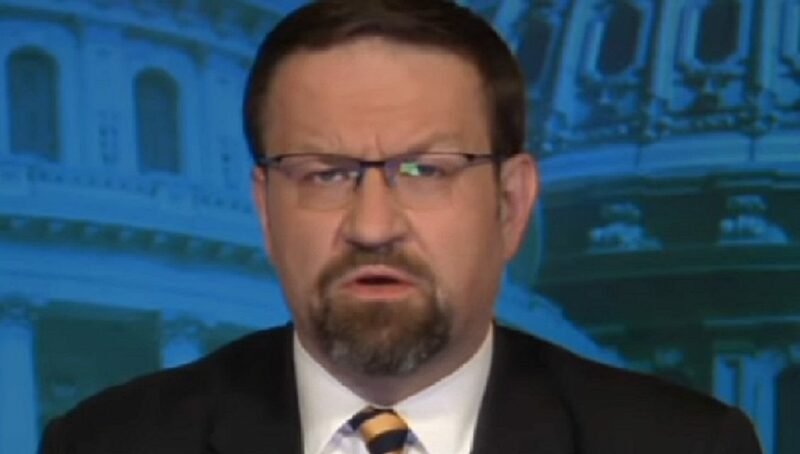 President Donald Trump’s deputy assistant Sebastian Gorka has called Watergate “a little spat in the sandbox in the kindergarten,” compared to Susan Rice’s unmasking of Trump campaign officials. Former National Security Adviser Rice has denied that the Obama administration abused intelligence surveillance for political purposes, but Gorka does not seem to believe her claims. During the final days of the Obama administration, they gave the National Security Agency power to be able to share globally intercepted personal communications with every other intelligence agency. The move granted thousands more people access to raw data files before privacy protections are put in place. Despite his opinion that there was likely wrongdoing, Gorka told Hannity that they will allow the situation to play out through Congress, without going on a witch hunt. Senator Rand Paul has been vocal about demanding Rice be subject to a full investigation and compelled to testify under oath.